Med inspiration från klädnypan har designduon formforyou skapat en lampserie för bord och golv. Peg erhöll Good Design Award 2009 av Chicago Atheneum. 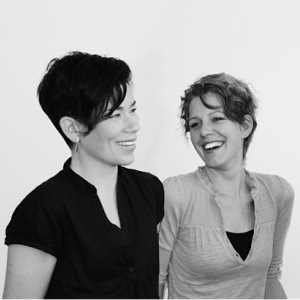 Formforyou was founded in 2007 by Anna Leckström and Kolbrún Leósdóttir. Formforyou works with small product and furniture design as well as with big interior projects with custom made design. Formforyous’ work is characterized by good function in combination with a strong aesthetic expression. Finding the essence and anchoring a concept is the common denominator for all kinds of projects. The inspiration is often found in everyday situations, in various events and in the meeting with different people.